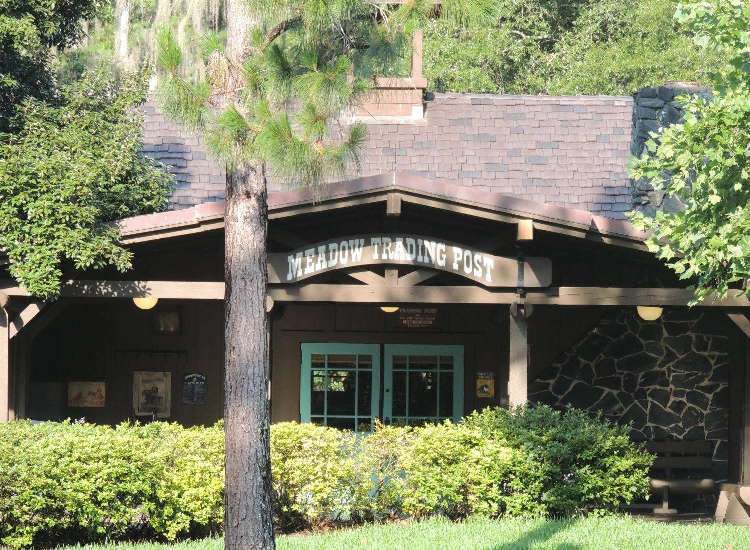 Disney's Fort Wilderness Campground and Resort at Disney World - Disney's Fort Wilderness Campground photos showcasing the cabins, campsites, restaurants, recreational activities, pools, and amenities of this fun resort. 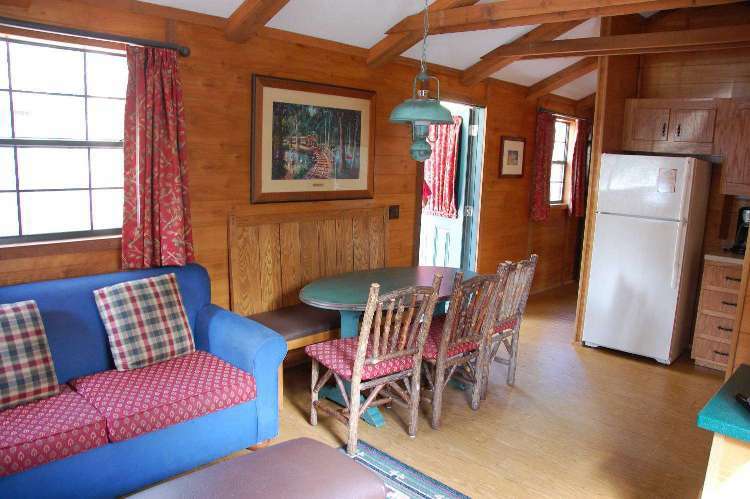 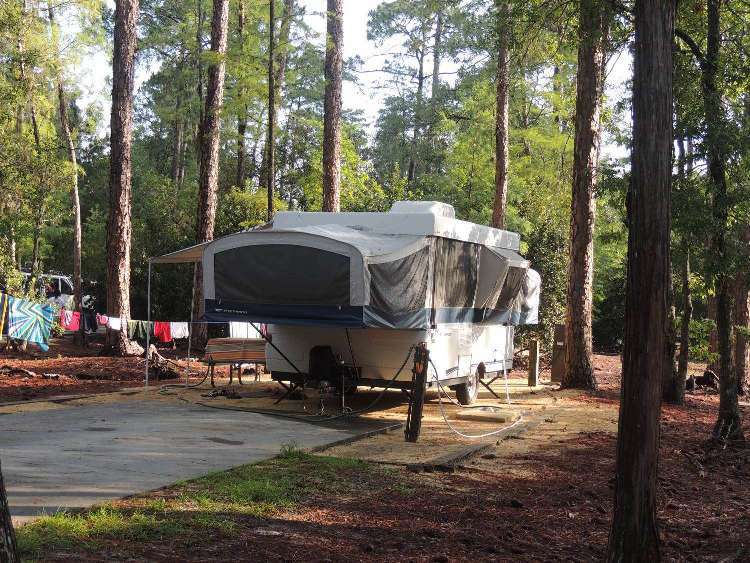 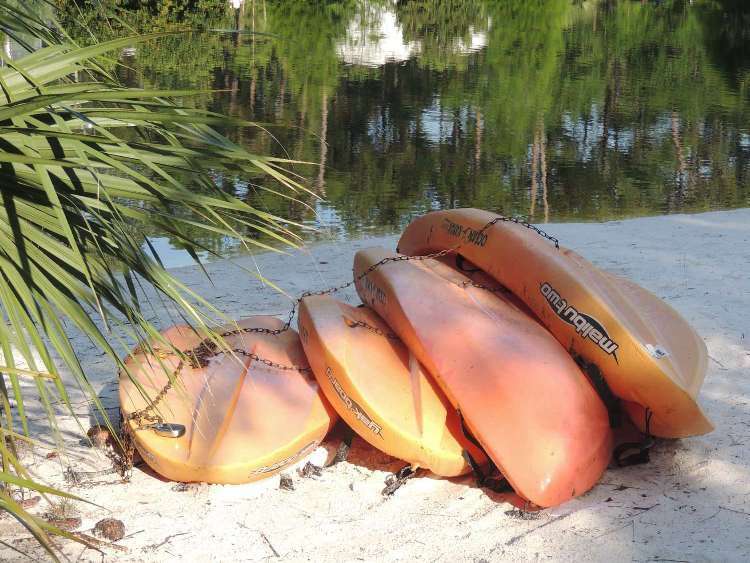 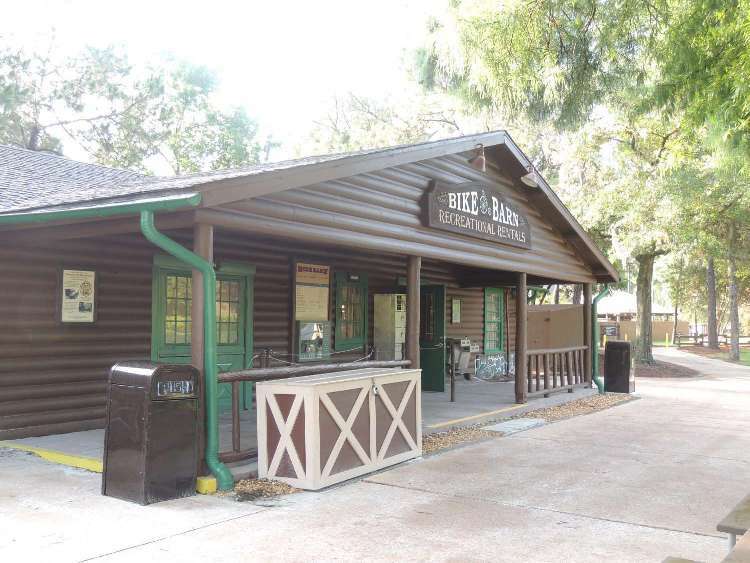 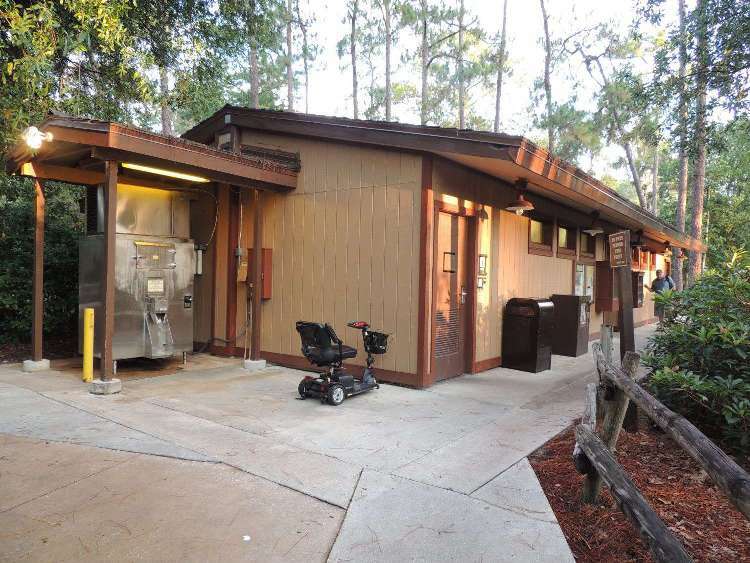 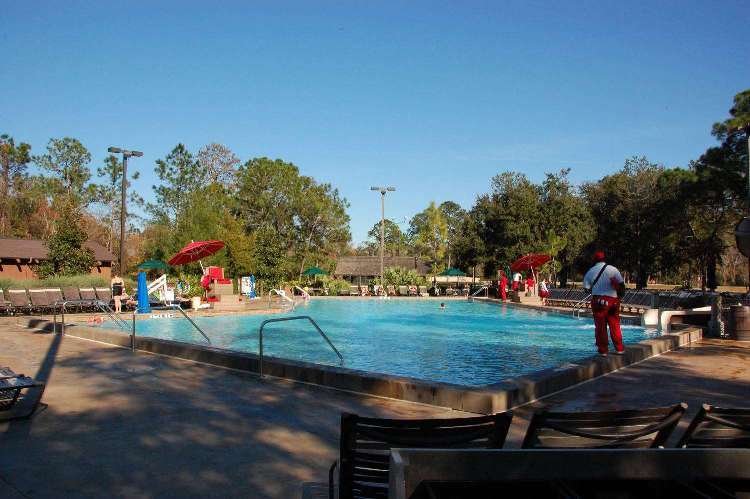 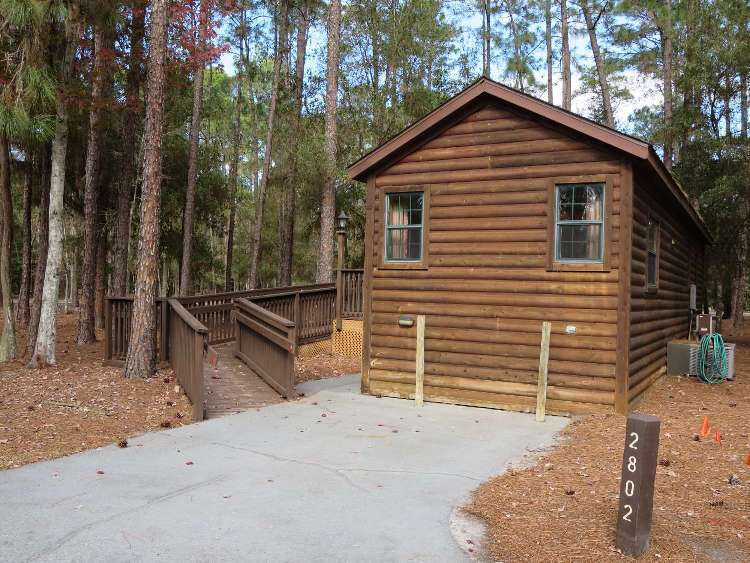 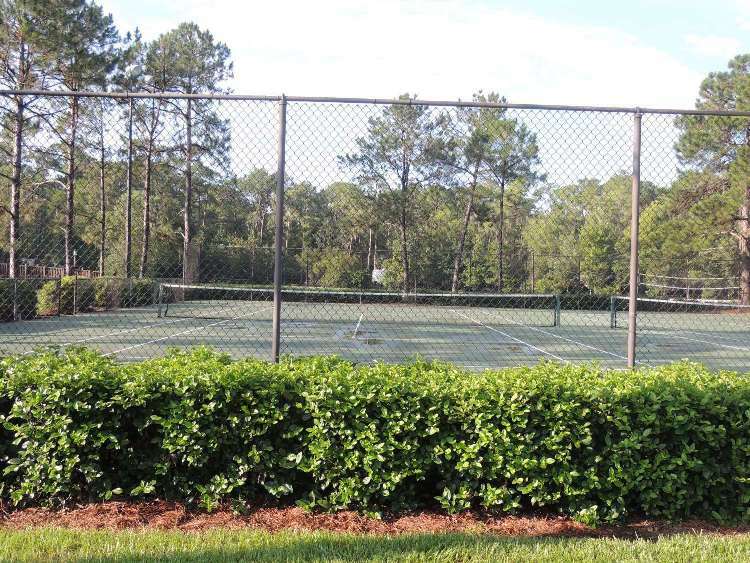 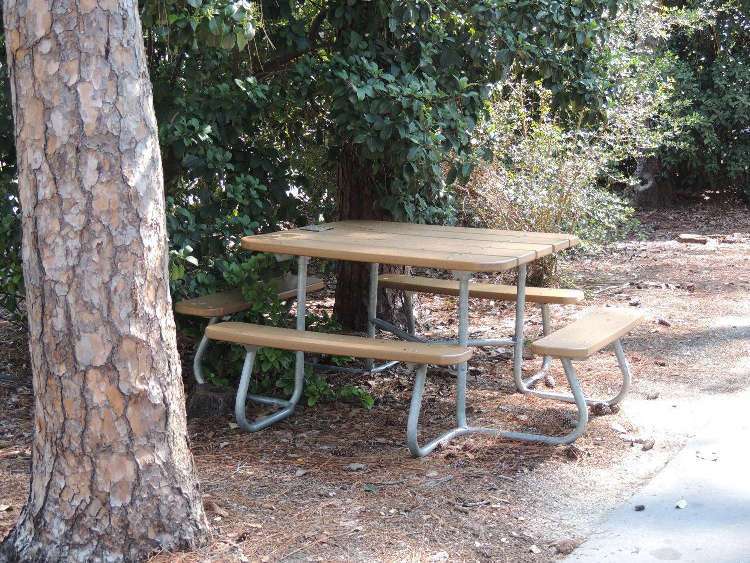 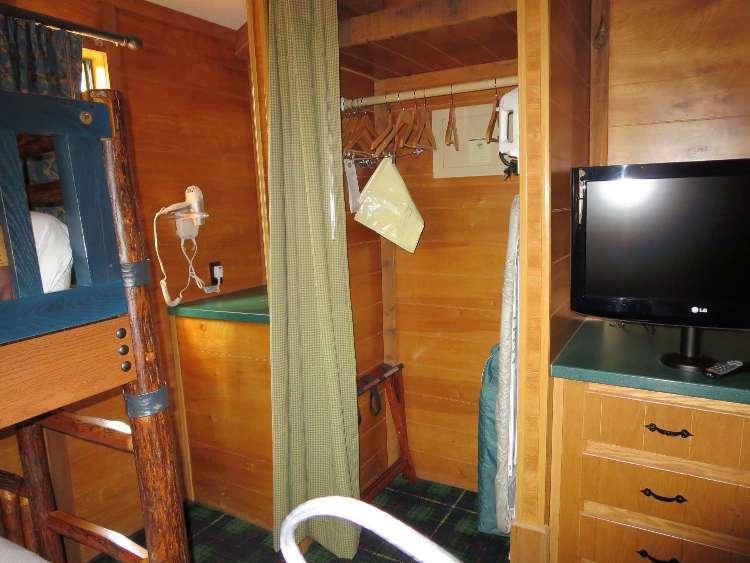 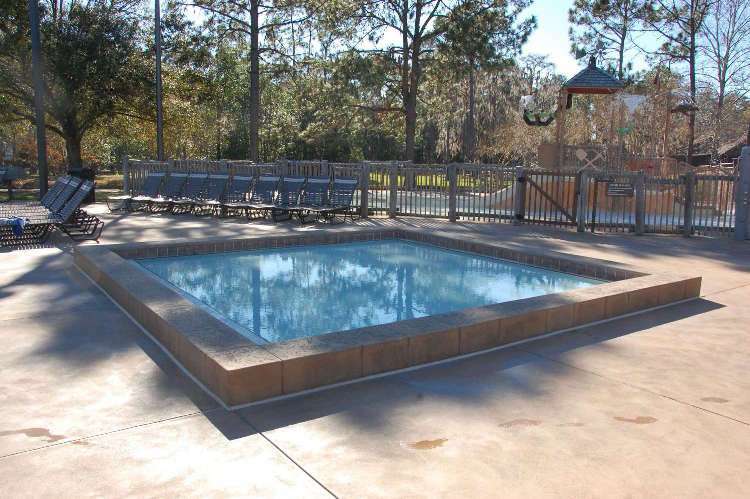 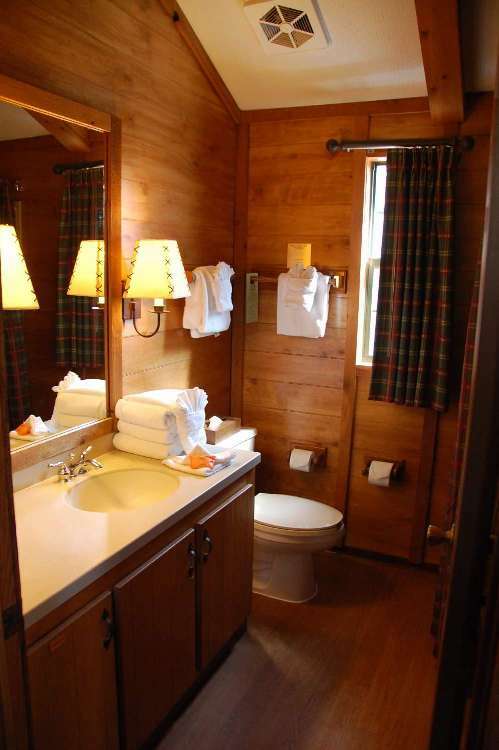 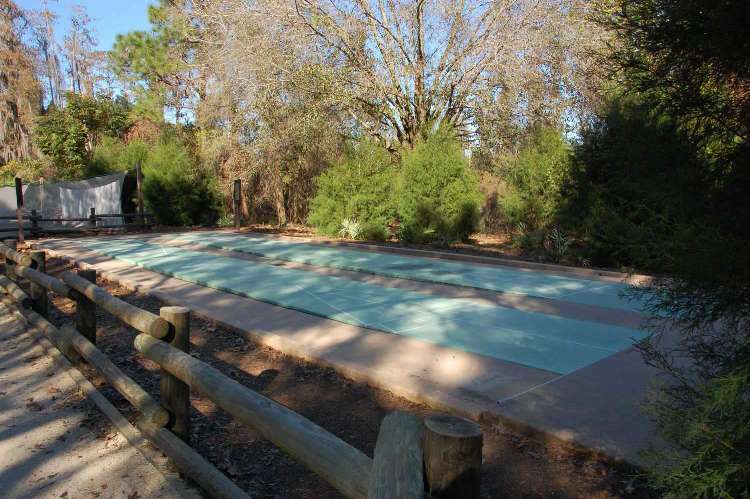 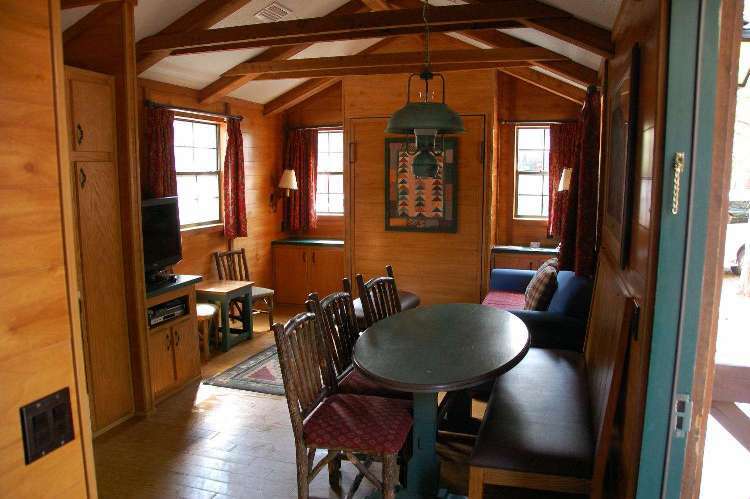 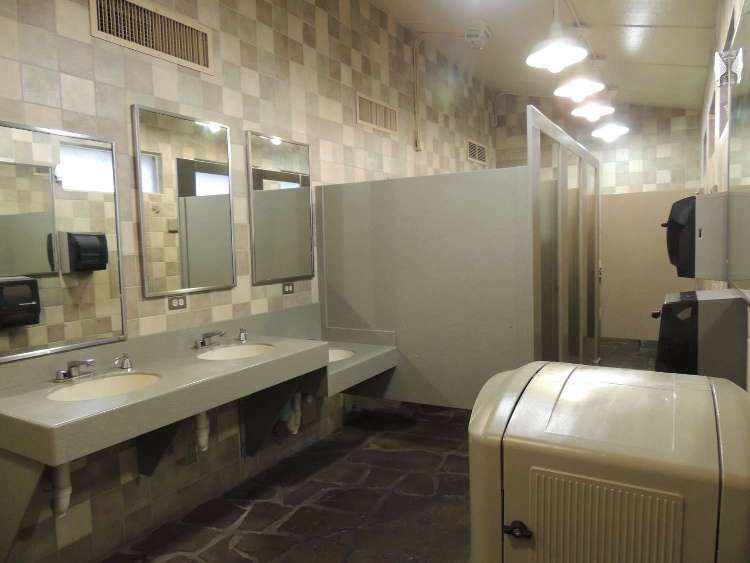 Welcome to our Disney's Fort Wilderness Resort and Campground photo gallery. 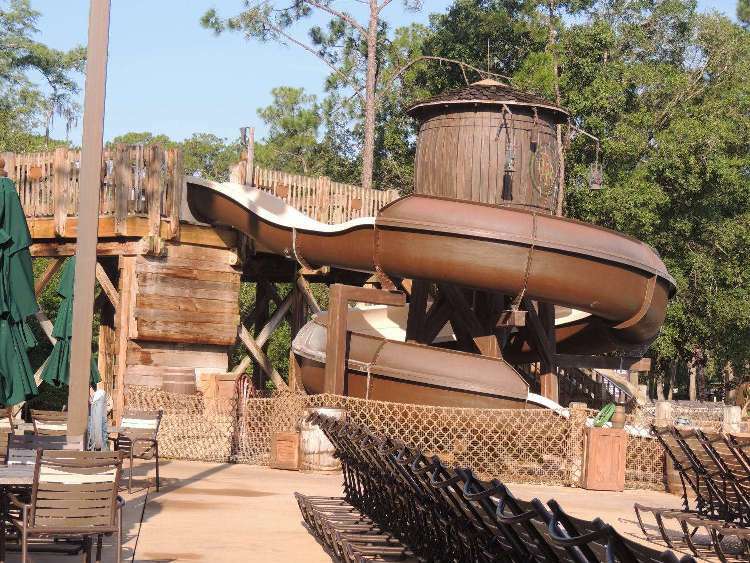 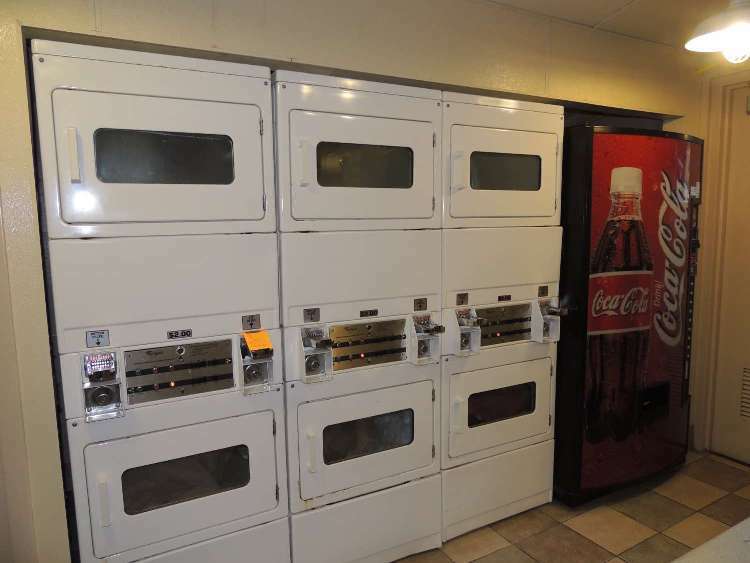 Look below for lots of pictures to help you know what to expect from this fun resort.